We perform fiber optic, copper and coaxial cable systems design for telecommunication providers such as telephone companies and cable television multiple system operators. 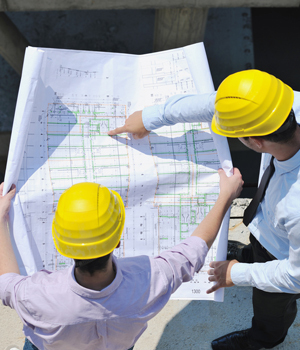 In addition, we provide construction management and inspections services, either in conjunction with our engineering services or on a stand-alone basis, and obtain the necessary rights of way and permits to support both of these services. 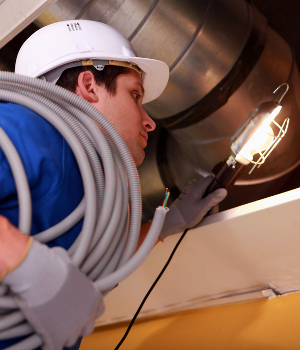 We perform premise wiring services for corporations and other entities. 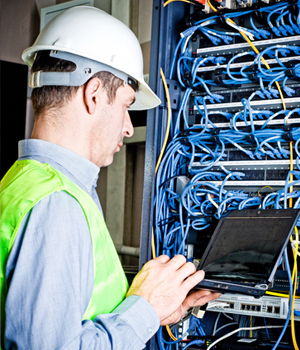 These services include installing, repairing and maintaining telecommunications infrastructure such as network wiring, optical fiber and wireless networks, both in new construction and as improvements to existing structures. We perform construction and maintenance services for utilities and other customers, primarily on a stand-alone basis but also in concert with telecommunication providers. These services include installation and maintenance of power distribution lines and facilities, and construction and installation of gas pipelines and distribution systems. We perform construction, maintenance and installation services for telephone companies and cable television multiple system operators, both as they deploy new networks and technologies and as they expand and maintain existing networks. 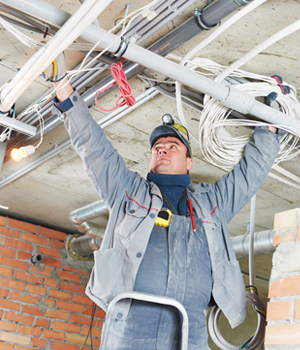 These services include installing and connecting fiber optic, copper and coaxial cable, as well as all related excavation and construction. In addition, for wireless carriers we provide civil and tower construction, lines and antenna installation, and foundation/equipment pad construction. We also provide equipment and material fabrication as well as site testing services for wireless carriers. For cable television system operators, we install and maintain customer premise equipment such as digital video recorders, set top boxes and modems.